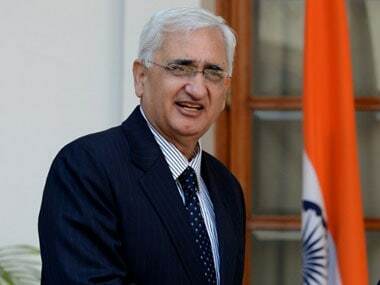 New Delhi: Senior Congress leader and former law minister Salman Khurshid said on Monday he was not kept in the loop on the impeachment notice against CJI Dipak Misra, and refrained from commenting on Rajya Sabha Chairman M Venkaiah Naidu's decision to reject it. Khurshid said he cannot speak for those who signed the notice but the decision to reject it should be challenged. "I was not kept in the loop in this entire process. I cannot comment anything for those who have signed the notice but in my personal view the decision to reject the notice shall be challenged," he said at the Supreme Court premises, where he was for the hearing of cases. He refused to say anything more on the matter, saying: "You should ask about the future course to those who were part of the process. I cannot comment for them." 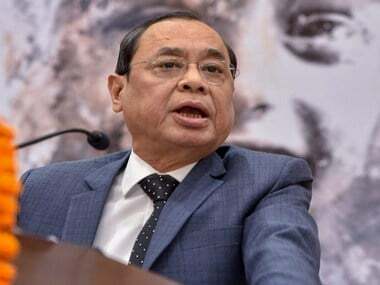 Earlier on Monday, Rajya Sabha chairman and vice-president Naidu rejected the impeachment notice against CJI Misra moved by Opposition parties, citing a lack of "substantial merit" in it. 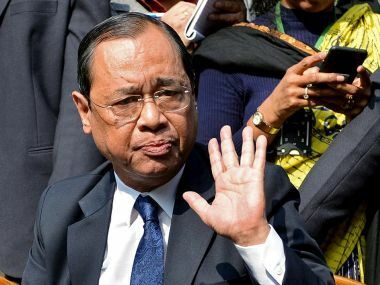 Seven Opposition parties — led by the Congress — had last week moved the notice before him to impeach the chief justice of India on five grounds of "misbehaviour". 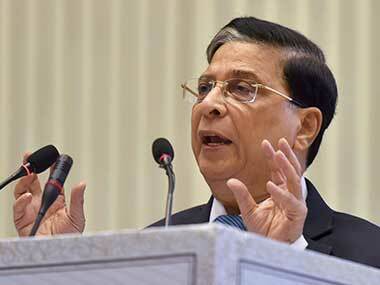 This was the first time such a notice was filed against a sitting CJI. Leaders of the Opposition parties met Naidu on Friday and handed over the notice bearing signatures of 64 MPs and seven former members, who had retired recently. The parties had briefed the media after handing over the notice to the Upper House chairman.